If you are interested in replacing your system we will be glad to take a look at your requirements and give you a free estimate. We have been installing Goodman equipment exclusively for 28 years. is included with all Goodman equipment we install. 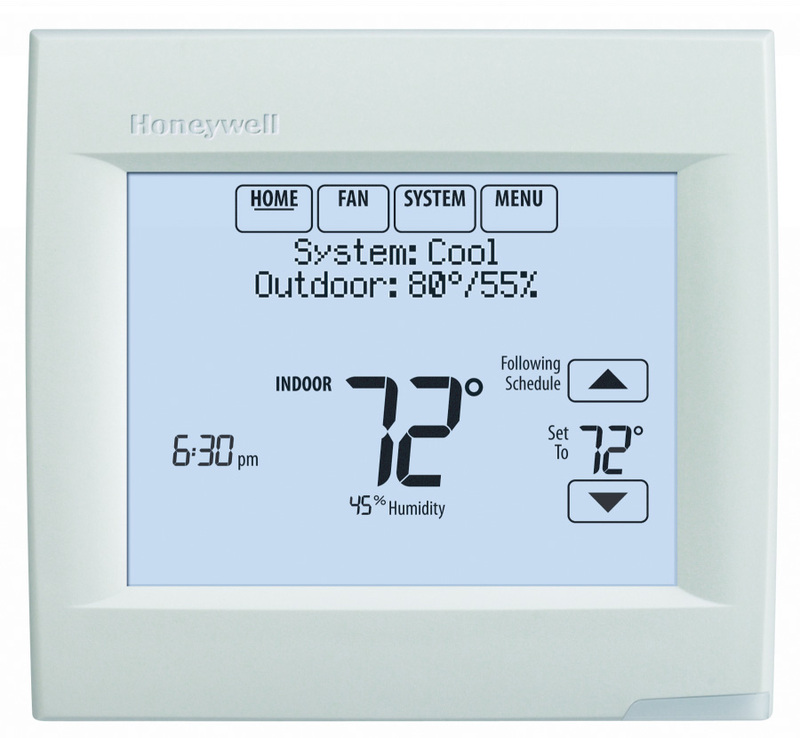 We prefer to use the Honeywell VisionPro WiFi 8000 Thermostats. 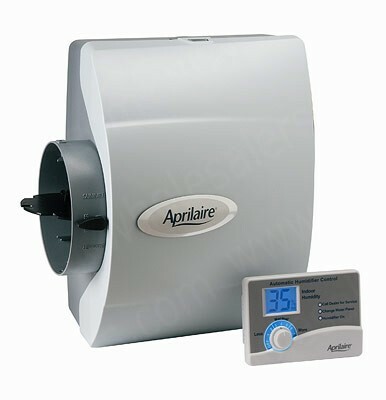 We prefer to use the Honeywell/AprilAire Model 600 Series of bypass type humidifiers. They can be serviced by the customer and they rinse themselves clean while in operation. We stand behind our work 110% therefore; we only feel comfortable installing equipment that we have purchased.